In our busy lives it can be easy to get distracted and forget things that we have to do – such as grabbing dad a present for the upcoming Father's Day this Sunday! PUMA have released some awesome limited edition gold packs featuring gold detailing on t-shirts and caps, encompassing both casual and street cool in their detailing. The classic PUMA logo is evident, drawing instant attention to your stylish dad! These packs are available at Stirling Sports. 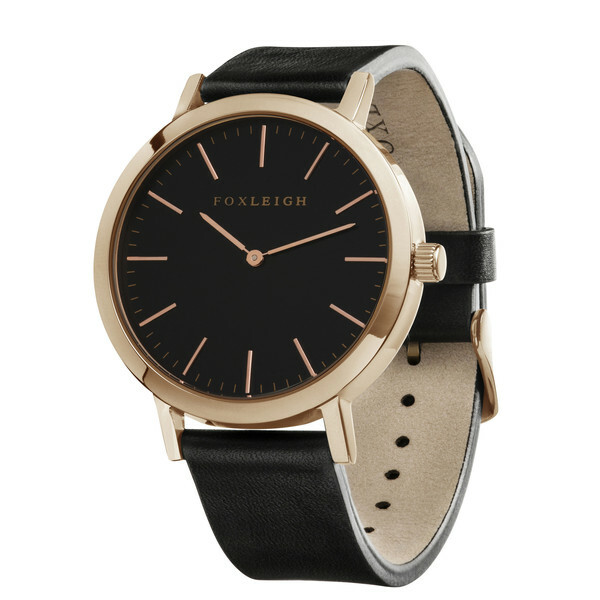 Minimalistic and classic take a new form in Foxleigh Watches. The genuine Italian leather straps are an art themselves, with these pieces perfectly curated to draw attention to the importance of subtle details. Taking a new approach on the traditional gift of socks, Iko Iko have created a new fun range for dad. 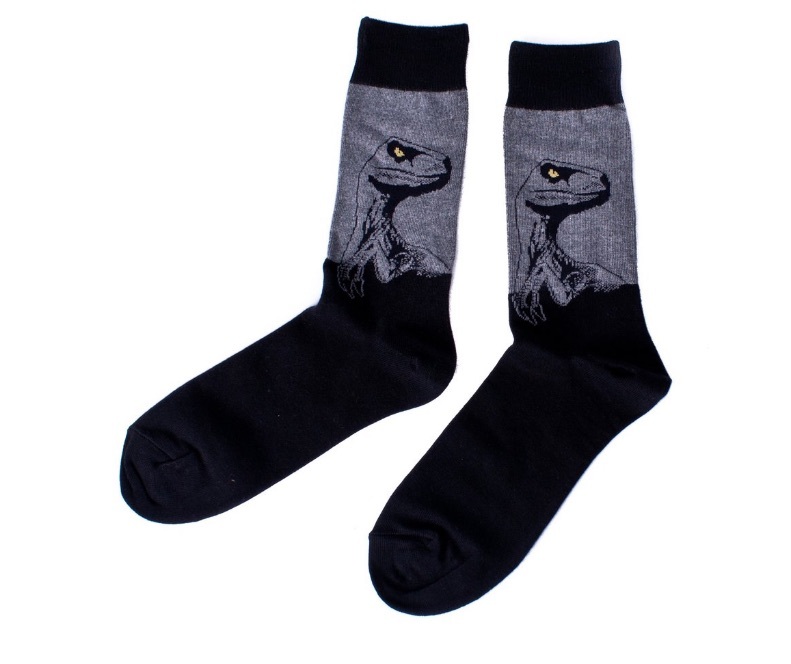 Stay away from boring white socks and give dad a pair with a bit of character! 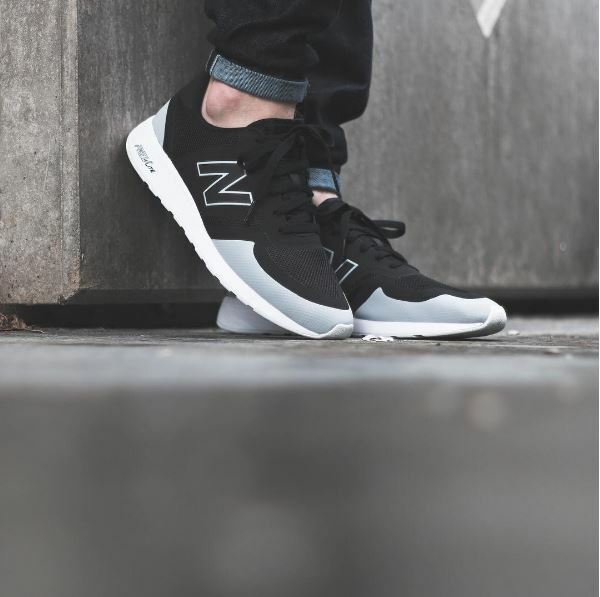 New Balance is always on trend but as an added bonus, the brand has been around for years, so dad will already know and love these sneakers! Incorporating mesh panelling with timeless shades, the classic 420 has been updated with a fresh new look for the season. The Current/Elliott ruler fit shirt from Workshop is a piece that all dads would want to be added to their wardrobe. 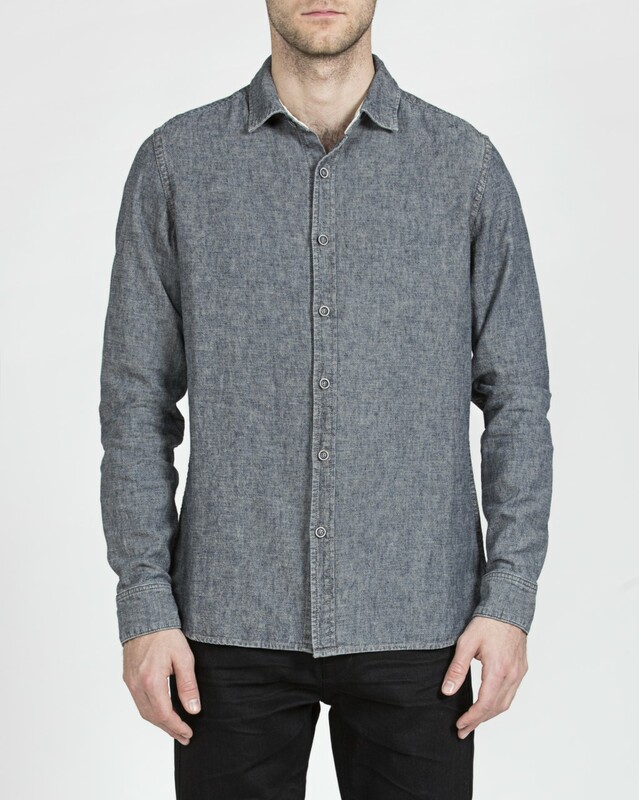 The shirt made from linen and cotton has been stone washed for a timeless and comfortable feel. Paired with jeans and sneakers, dad’s good to go. 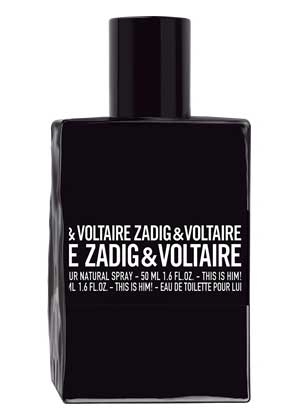 Give a gift that keeps on giving with the ‘This Is Him’ fragrance by Zadig & Voltaire. This delicious scent will be used time and time again, and when has anyone ever had too many fragrances? With notes of orange blossom, almond and bergamot, this fragrance will encourage dad to start wearing cologne a little more often. Who said that dad can’t rock jewellery? Nick Von K's ‘Steps Pendant’ is an easy to wear directional piece and your first step towards reinventing dad's worn out style! 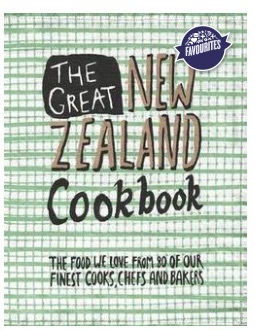 With a variety of recipes from 80 of New Zealand's chefs, bakers and cooks, The Great New Zealand Cookbook has a diverse range of exciting and fresh recipes to be tried. Pass this one onto dad for Father's Day and cross your fingers he'll cook up a storm for the family to enjoy. Gubb & Mackie’s Britten Armada jacket is a piece that will catch dad’s attention. 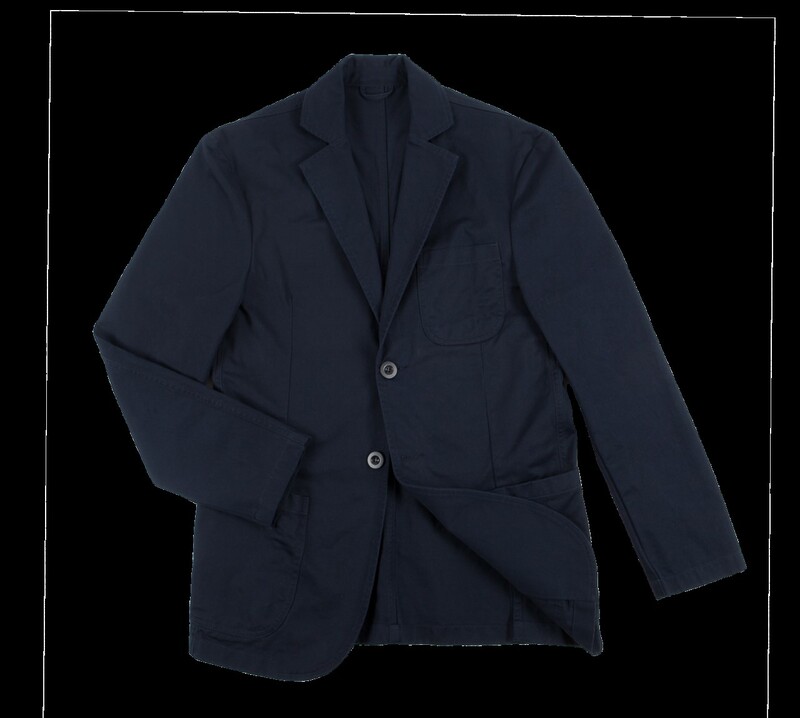 This jacket cut from pure Italian cotton is of high quality as well as high fashion. Dress it up or dress it down, this piece made in New Zealand has been recycled throughout Gubb & Mackie’s workroom for 10 years. Glemorangie’s finest whiskey is something that dad will surely love. This gift is something you can both enjoy after Father's Day dinner!